If you want to travel to an exotic destination and escape to another time, you need to review the offerings for Panama Canal & Central America cruises online. Doing so will give you an overview of what to expect and a better of idea of the ports. When you are planning a cruise to the Panama Canal, you will find that this can be an exciting undertaking. Just looking at the Panama Canal & Central America cruises online makes your heart pound. After all, you get to explore a number of interesting cruise ports – ports that will make your holiday stand out above others in recent history. 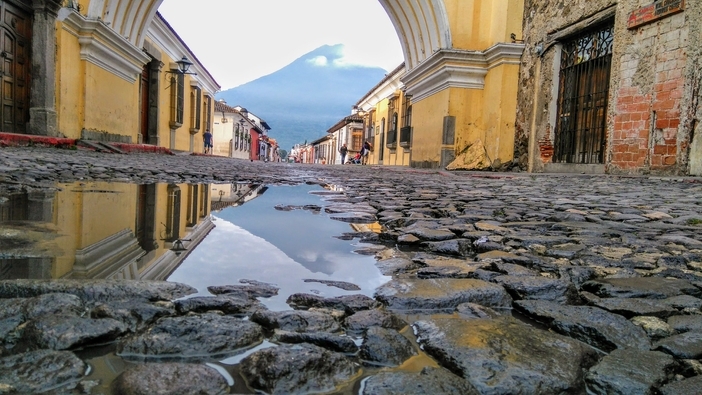 When embarking on an adventure on one of the Panama Canal & Central America cruises, you can see cities, such as Cartagena, Colon, Puerto Limon, Puerto Quetzal, and Puntarenas. What’s more, the Panama Canal Transit system will enable you to experience a true dream holiday. If you have slated a holiday to the Panama Canal as a bucket list activity, you will want to take advantage of a Panama Canal full transit experience. When you take this full transit journey, the ship passes through six locks, and the sailing leads you through Culebra Cut and Gatun Lake. 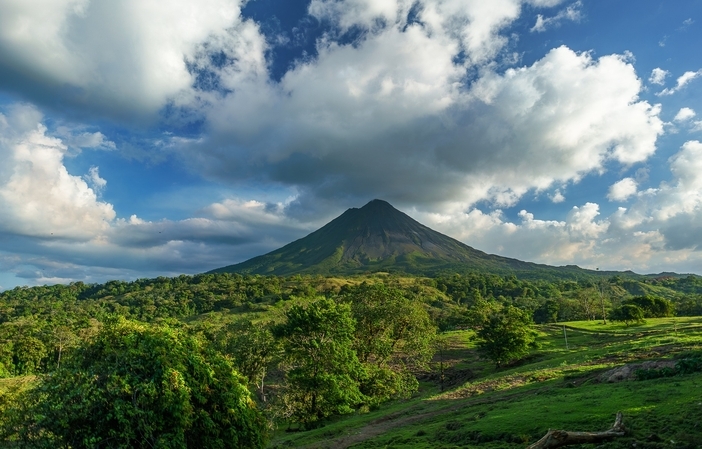 Panama Canal & Central America cruises are featured from late August to May. This means that you need to be prepared for very warm weather. Most of the crossings are slated for 14 days or longer. You will also experience a lot of sea days. If you want to enjoy a more relaxed pace and can take the extra time, this is the way to go. One of the primary cruise ports is Cartagena. Therefore, you can usually find plenty of things to do in Cartagena. This port city lies on Colombia’s coast in the Caribbean. One of the things in Cartagena to see is the Ciudad Amurallada. This walled city once protected the city from storms and the antics of pirates. In this small sector are restaurants, bars, shops, and some beautiful accommodations. This is one charming sector to visit on your cruise holiday. You also want to see Playa Blanca – one of the most beautiful beaches in the area. This beach, which is situated on Baru Island, is 45 minutes from the Cartagena port. Take a boat ride or spend two hours in a car to get to the destination. If your cruise ship stops for more than one day, you need to see this beach. You will also want to visit Colon, which is located in Cristobal. This cruise port is best known as a gateway to the Miraflores Locks. Colon is home to the first transcontinental railway as well. You can take a train in around four hours. Check out the country’s rainforests, which are home to sloths and over 900 species of birds. If you are interested in ecotourism, you will love visiting Puerto Limon and viewing the wonderful flora and fauna. Make plans, as well, to see the port city of Puerto Quetzal. The Guatemalan port serves as a launch for the island of Antigua. As you can see, you can experience a memorable holiday when you book this type of cruise holiday. Take time today to review the ports and activities online for yourself.